I provide a variety of customized cakes, cupcakes, desserts, cookies and cake pops for occasions like weddings, birthday’s parties or any other type of event. 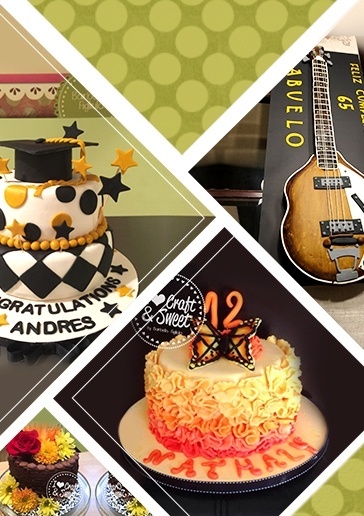 In addition to the products listed above, “I love Craft and Sweet” can also provide a variety of customized baked goods party favours for any occasion. 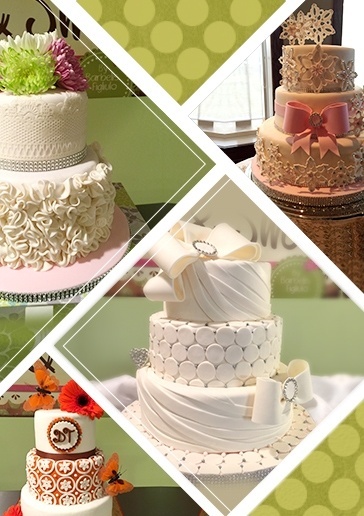 I love Craft and Sweet, Cake & Dessert Caterers in Calgary offer a wide range of flavours & icing for cakes across Okotoks, Airdrie. 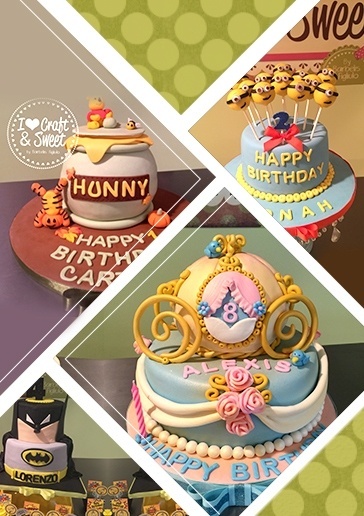 Get in Touch with I love Craft and Sweet in Calgary for Custom Cakes, Birthday Cakes, Wedding Cakes, Specialty Cakes, Cupcakes, Kids Birthday Cakes, Cookies & Desserts we provide service across Calgary, Okotoks, Airdrie. My name is Barbelis Figliulo, originally from Venezuela. Although I got a title as an Industrial Designer in my country, I also developed capabilities in the area of baking and pastry.